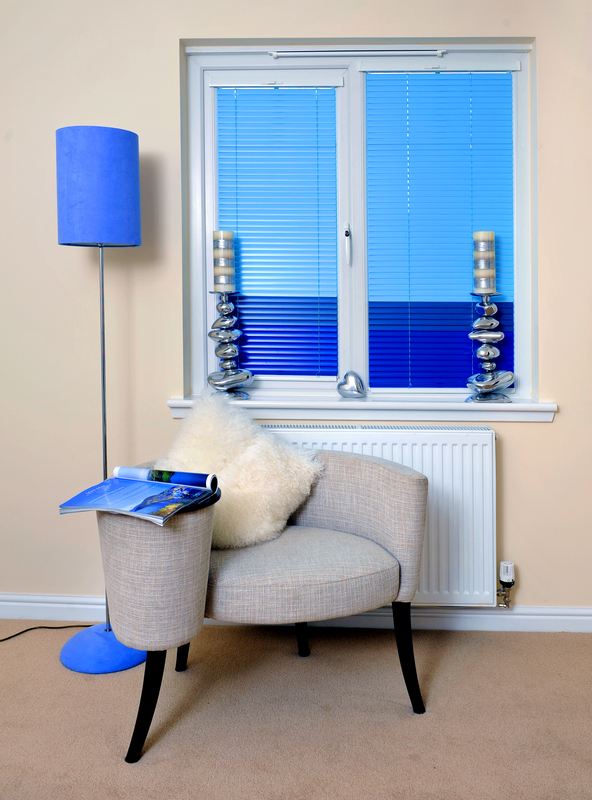 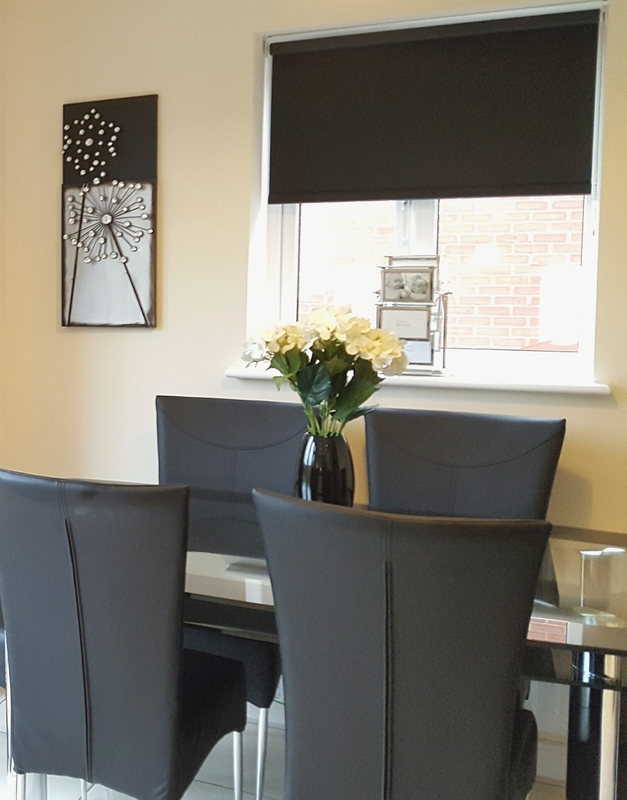 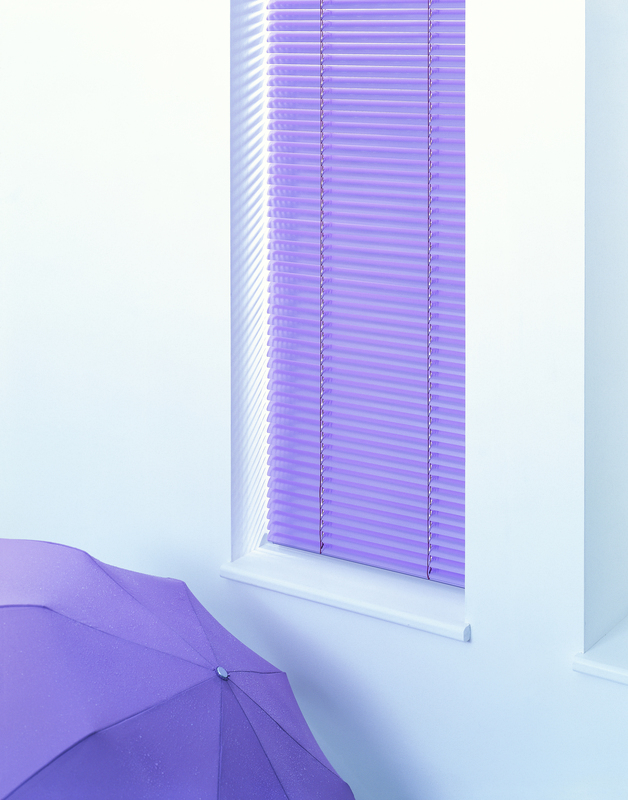 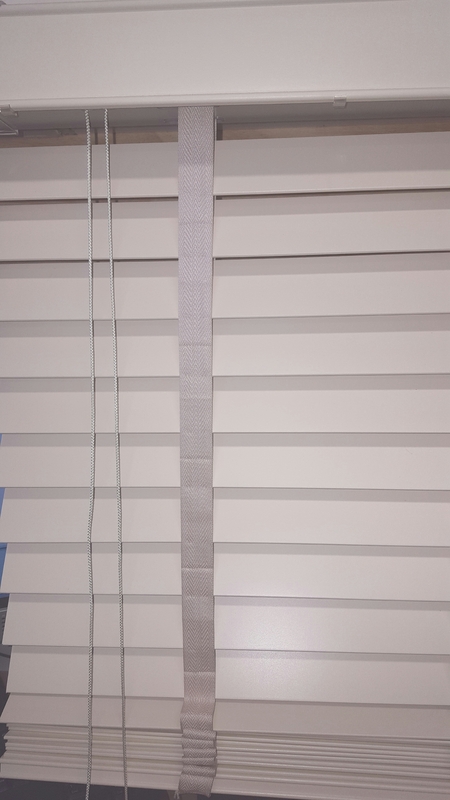 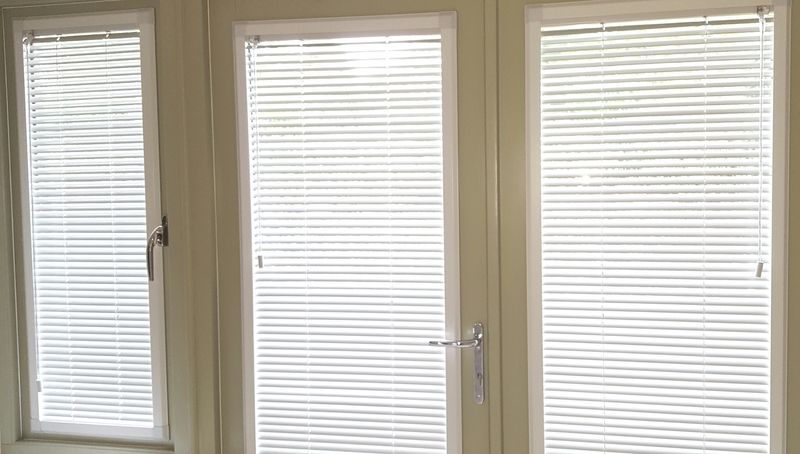 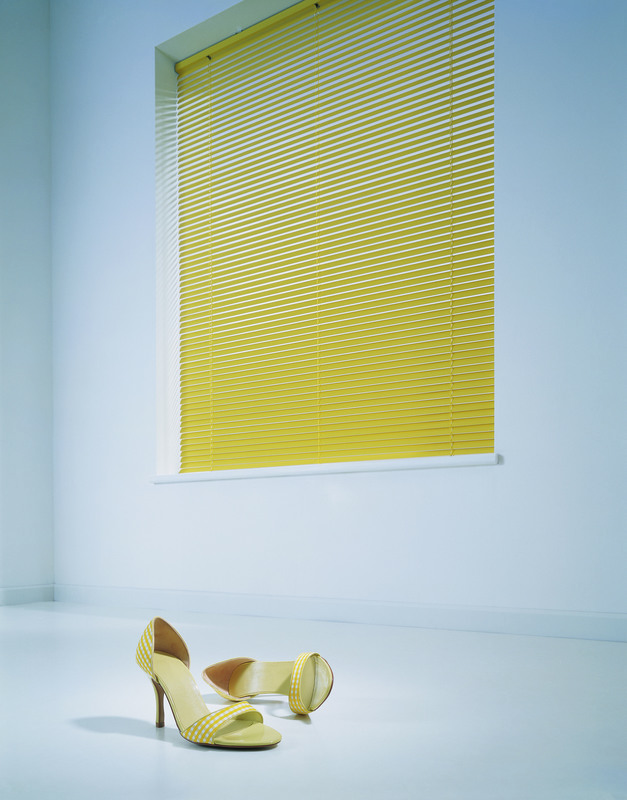 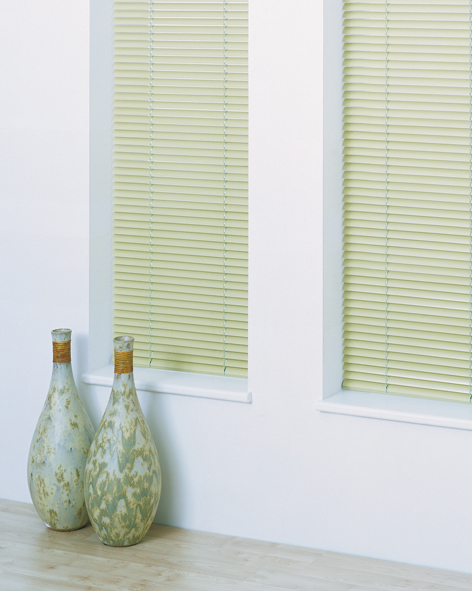 Avaiable in 16mm, 25mm,35mm and 50mm wide venetian blinds have been revived! 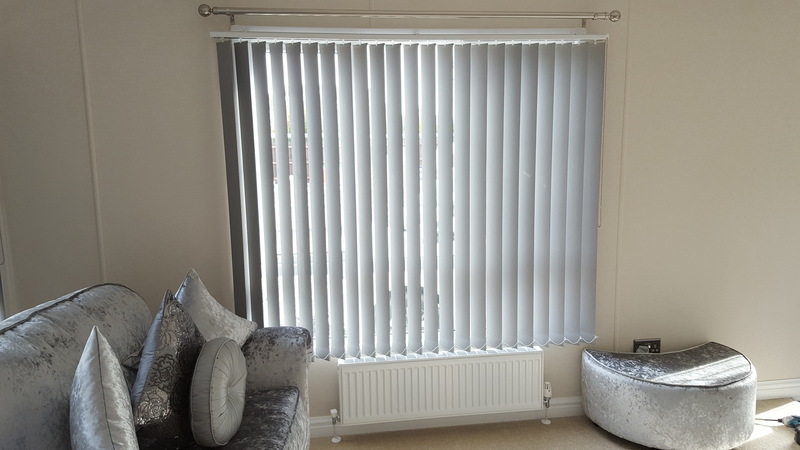 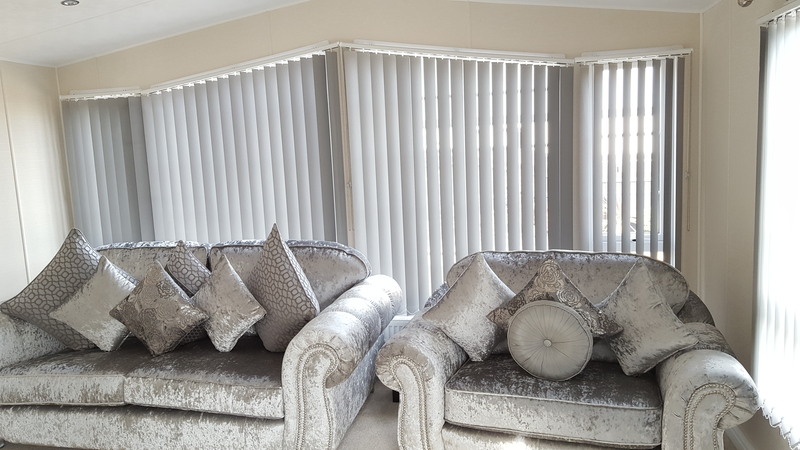 A recent upturn in sales is believed to be attributed to the classic style and look that these wider slats offer, the colour range (whilst limited) is aimed at those seeking a natural and simplistic look. 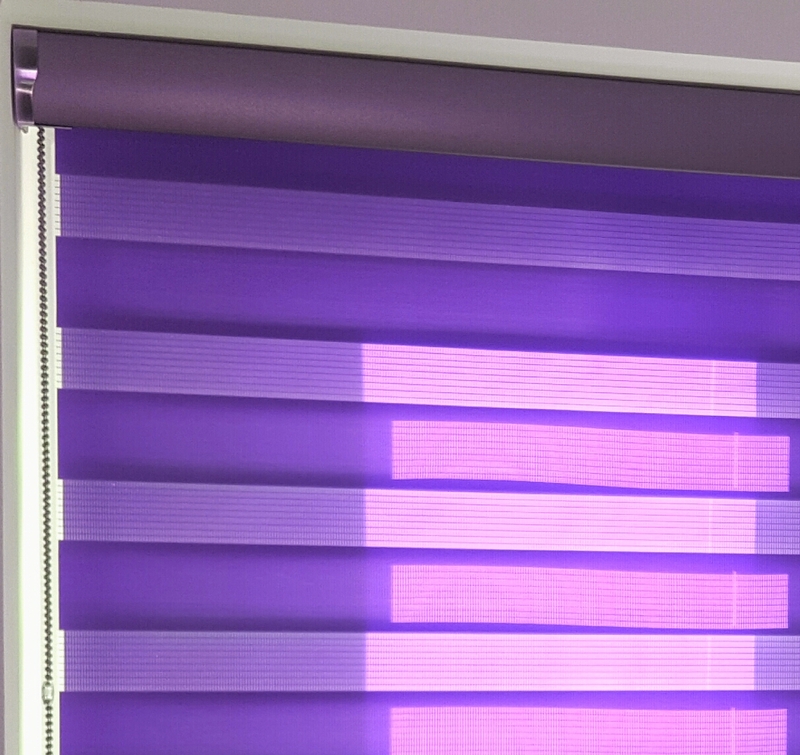 VIEW COLOUR RANGE BY CLICKING LINKS ON LEFT: ECLIPSE, LOUVOLITE. 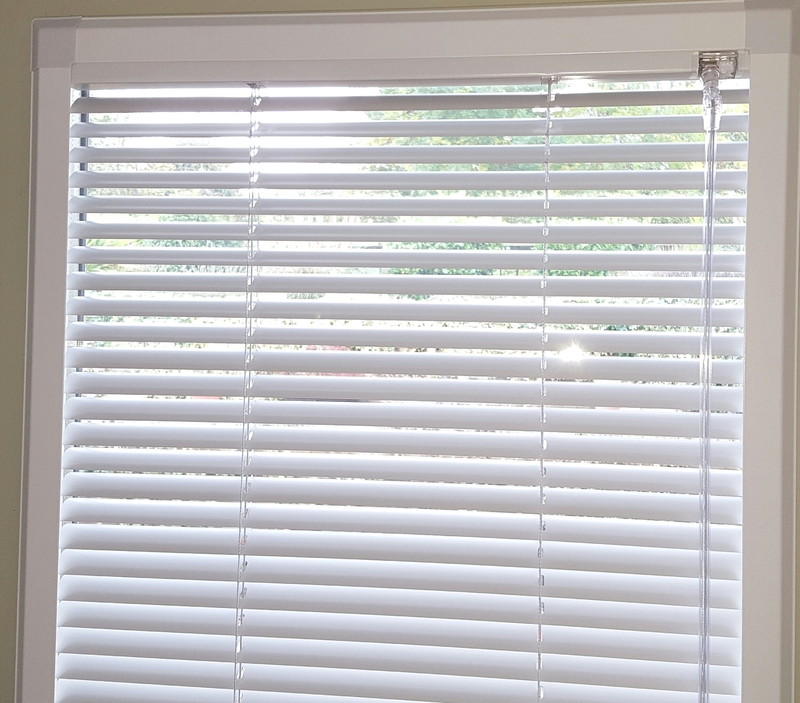 Slats can be angled to give total privacy. 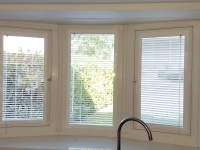 It is also possible to give privacy and allow light to come in. 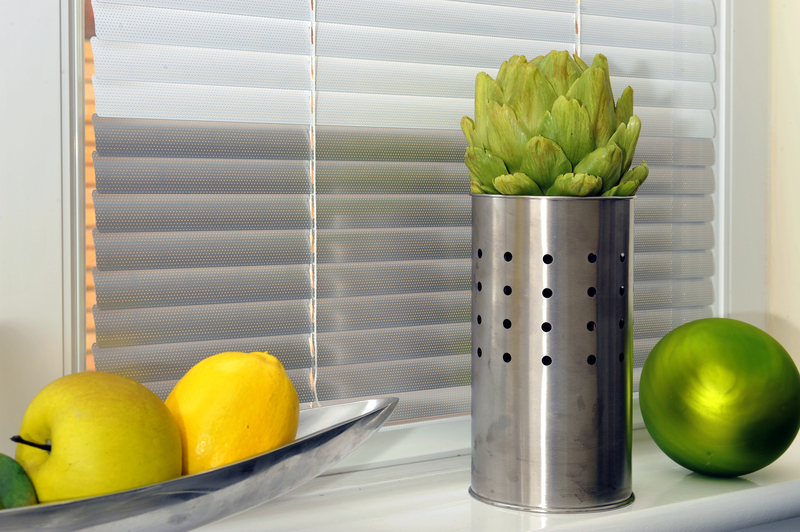 Slats set at a certain angle will allow you see out, and stop people seeing in. 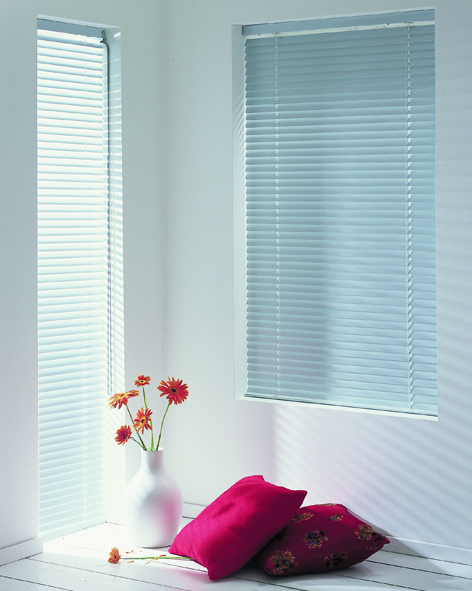 Light can be directed around a room to reduce glare in certain areas. 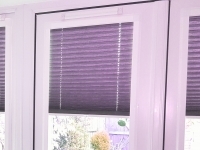 For example, reducing the glare on TV and computer screens. 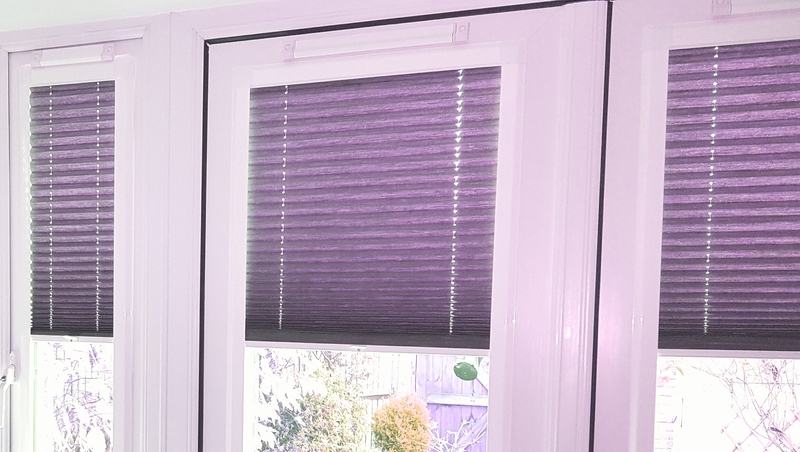 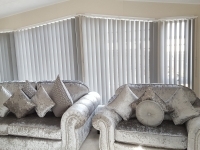 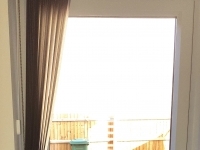 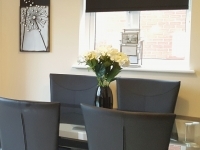 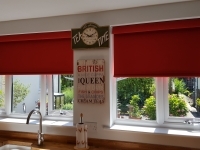 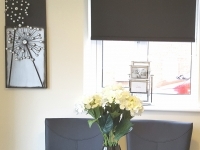 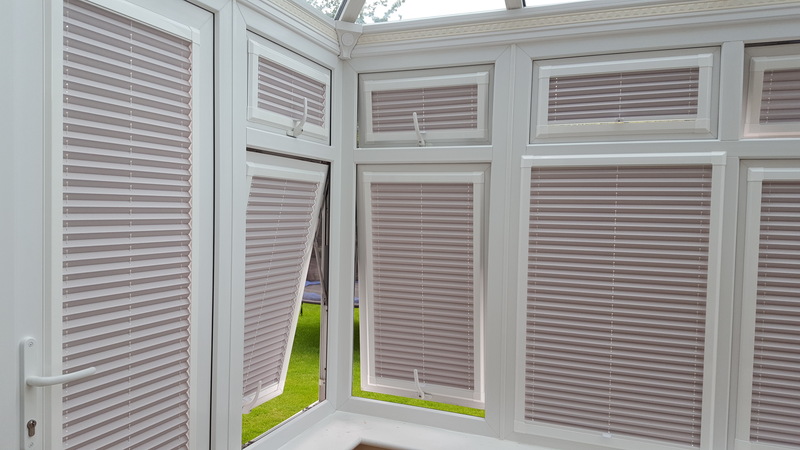 Blinds can be raised up to leave the window space clear and open. 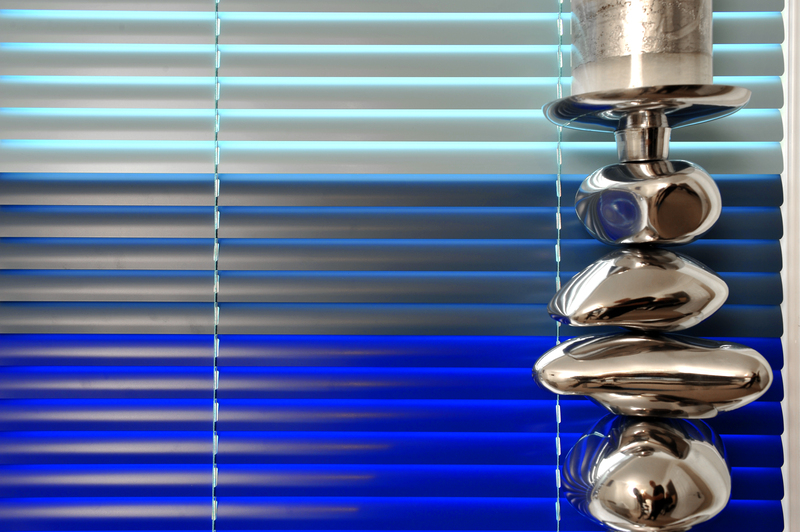 Venetian blinds have a very small stacking depth even over long drops. 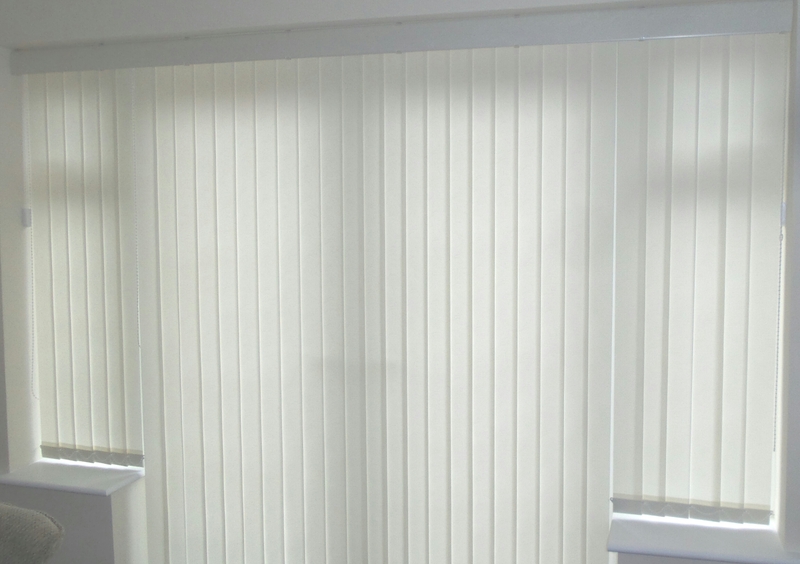 Lightweight and suitable for fixing to weaker materials such as plasterboard. 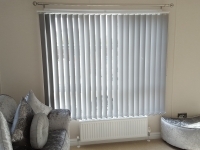 Can be ordered in a gloss or matt finish. 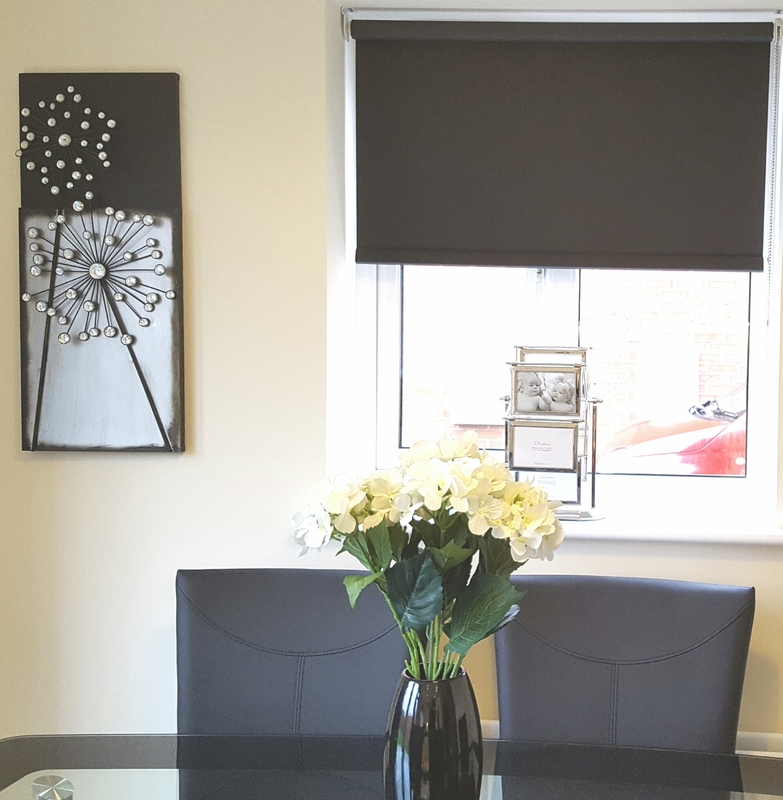 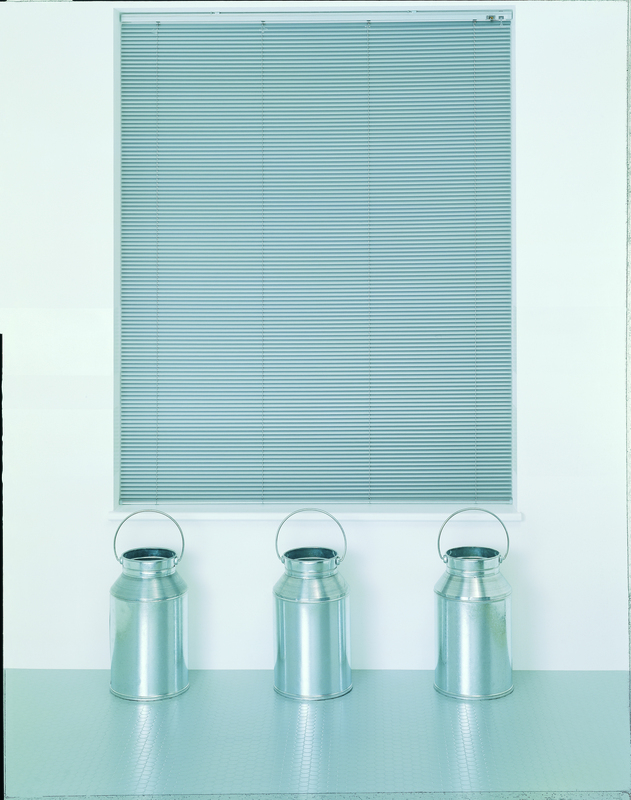 A super-matt finish is also now available, giving a very soft look to even the largest blinds. 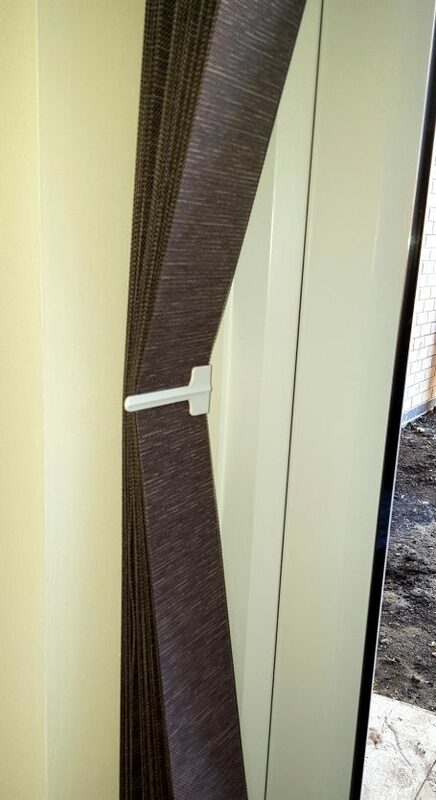 Plastic hooks which secure the bottom bar in place when attached to doors or tilt windows. 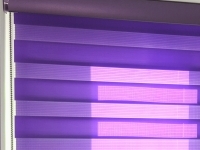 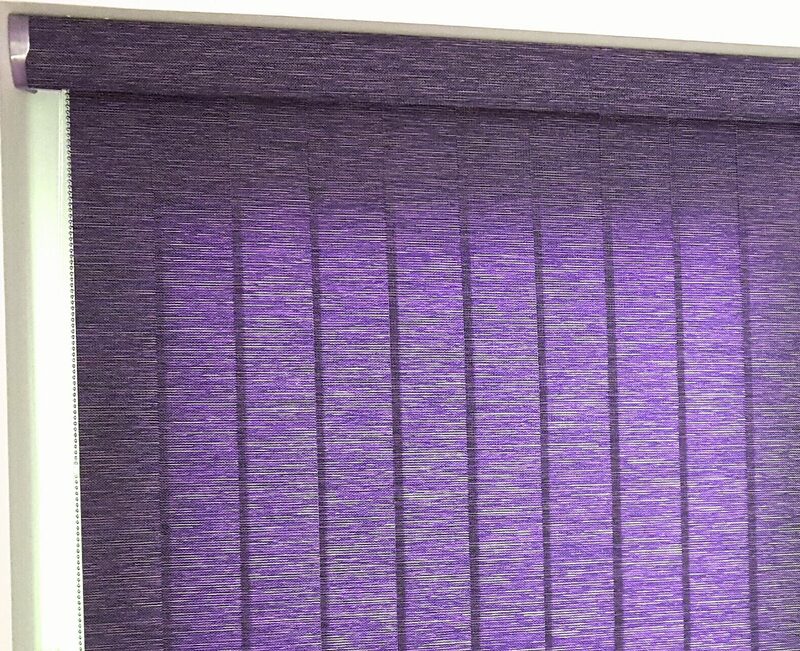 A mixture of colours can be added into one blind. 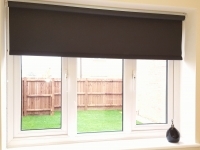 The blind is raised and lowered by operating cords assisted by a tilt roll support and positive cord lock mechanism. 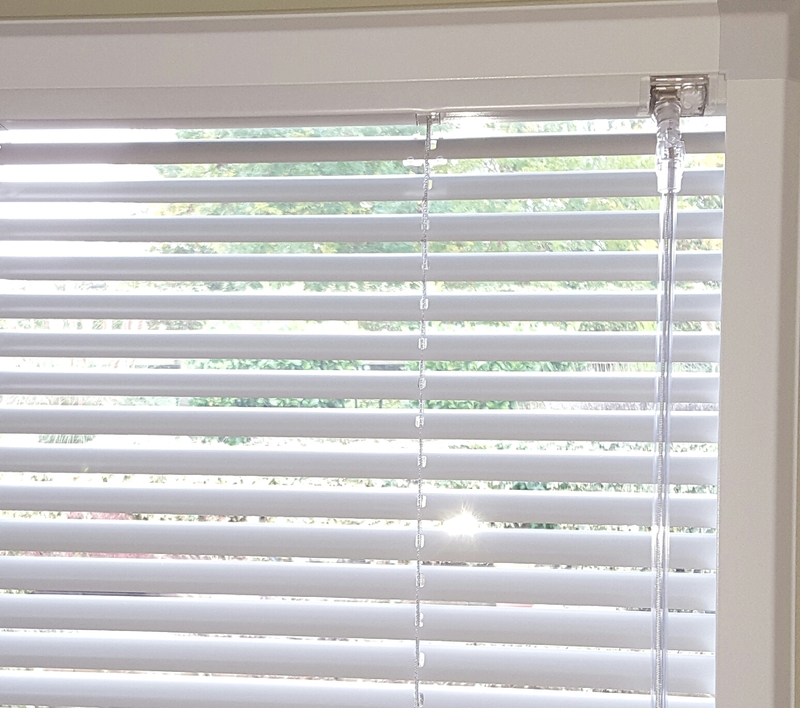 Tilt control is achieved with a transparent acrylic wand and geared tilter. 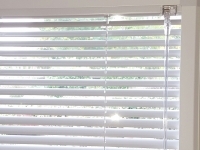 Both controls can be located together or apart, at either end of the blind. 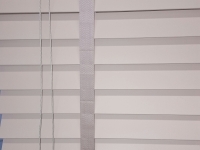 35mm and 50mm venetian blinds are always manufactured with a tilt CORD, and not a tilt wand as you may see on smaller slatted blinds. 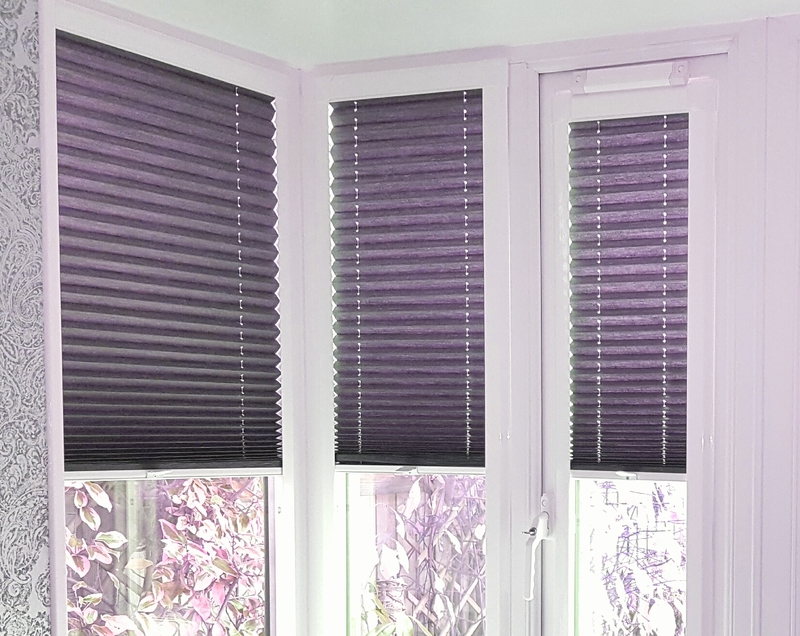 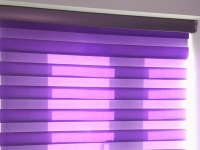 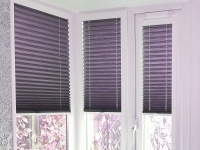 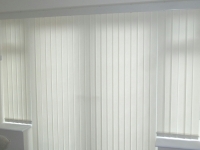 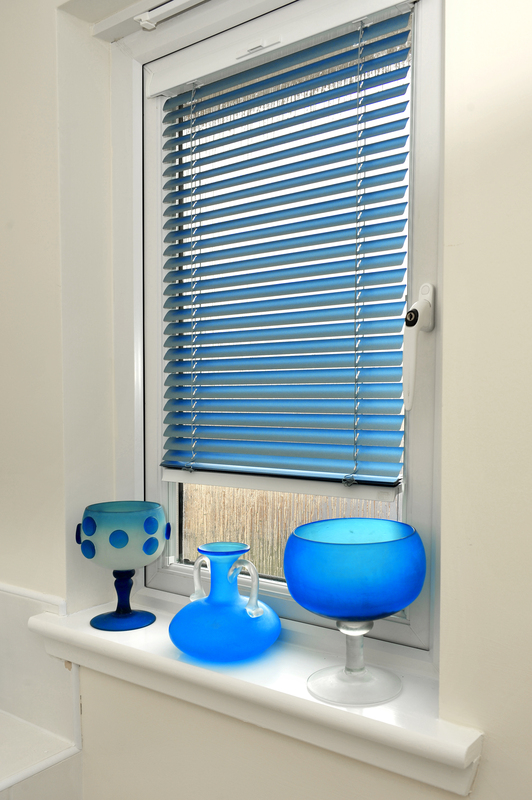 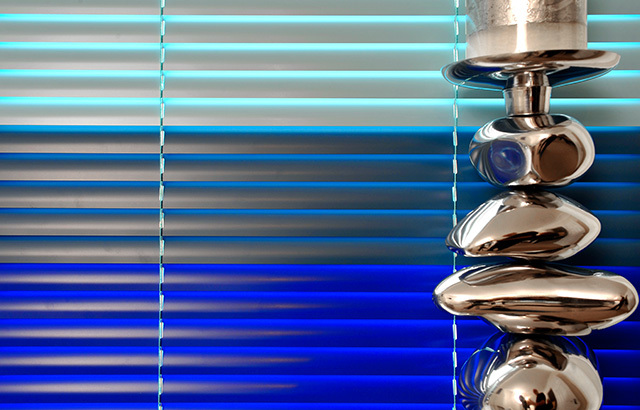 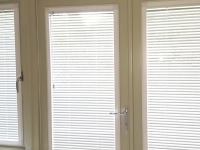 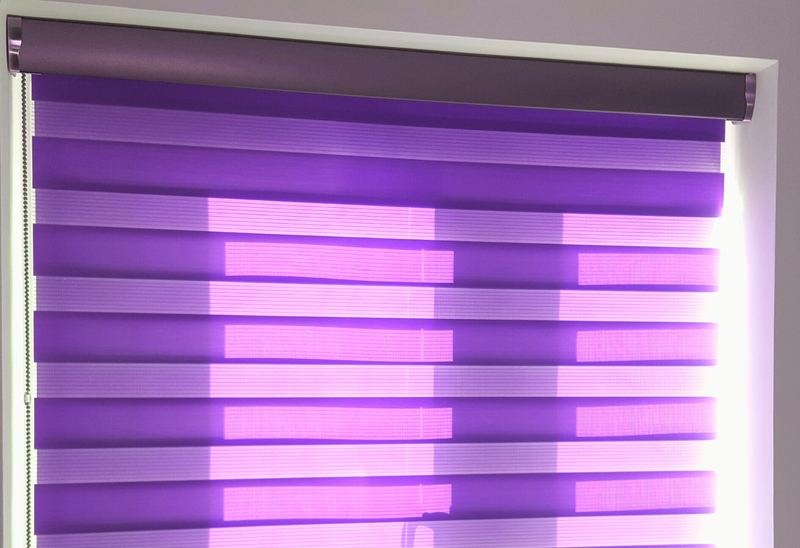 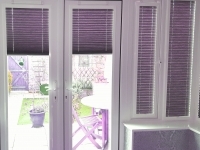 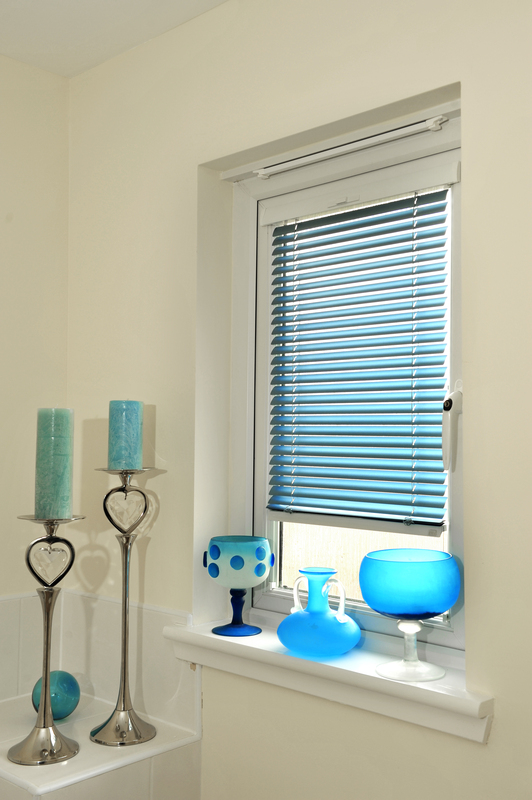 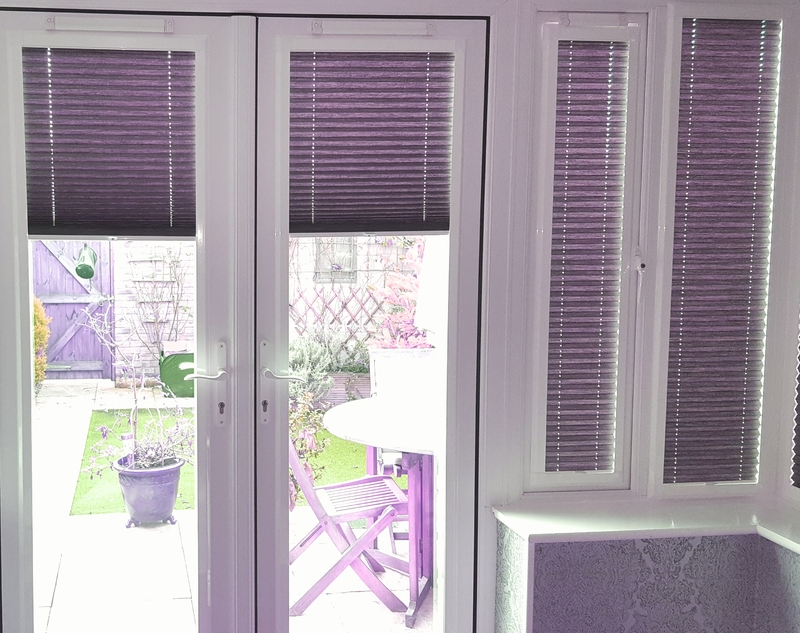 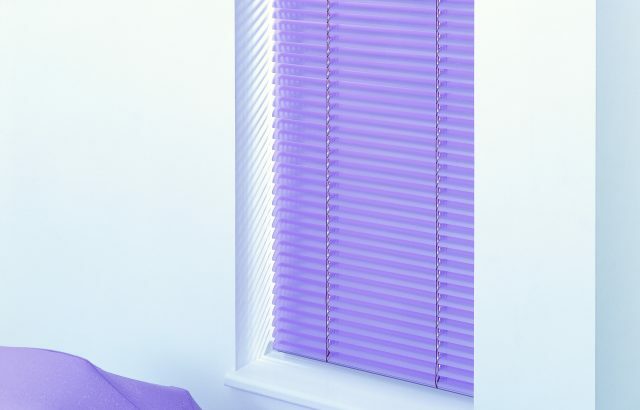 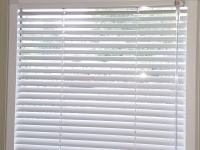 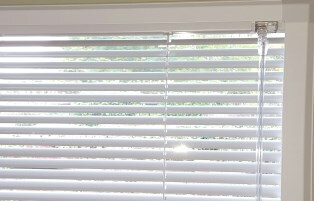 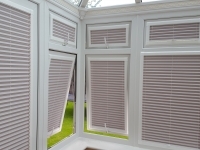 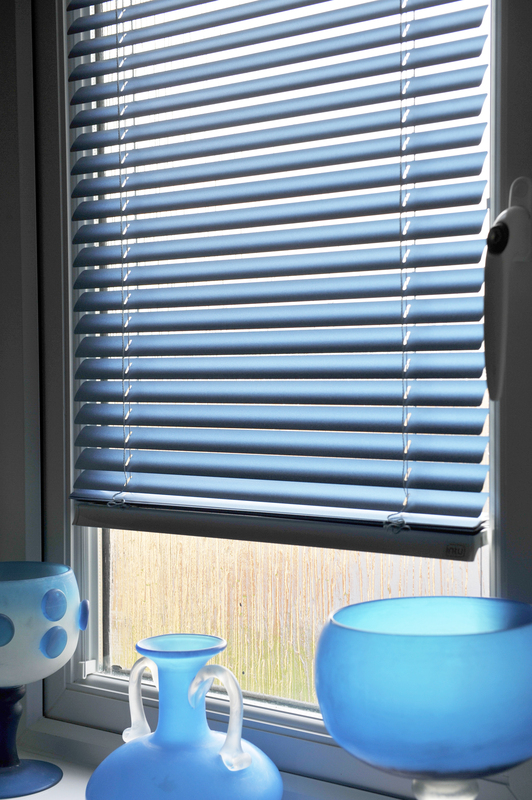 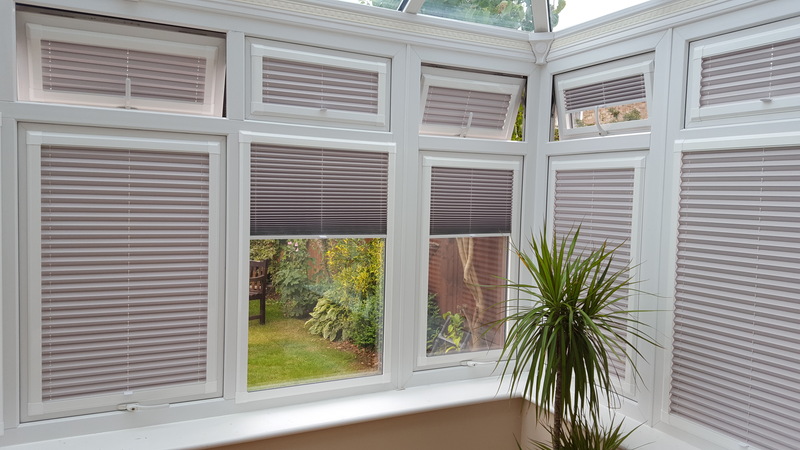 Generally, 35/50mm blinds are used for larger windows, and so create alot more friction when tilting the slats around. 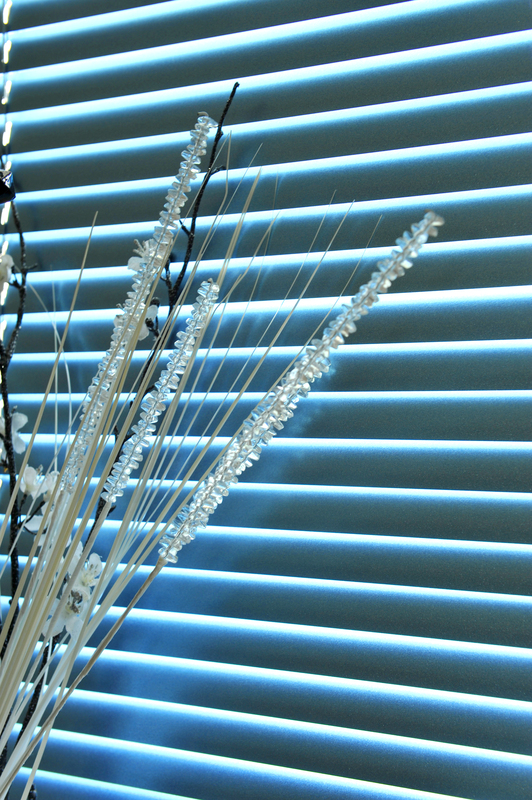 Plastic tilt wands tend to weaken over time, and break. 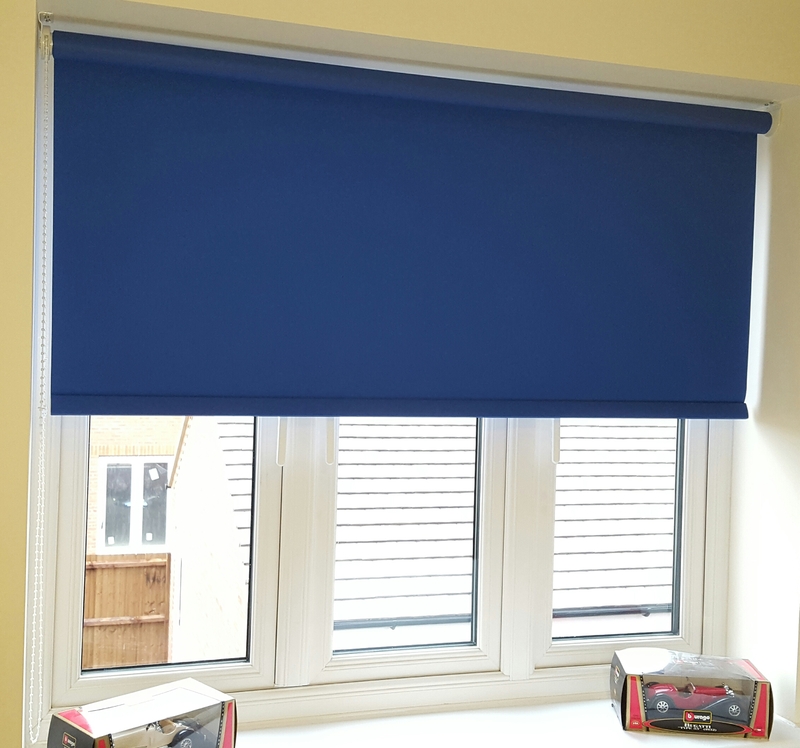 Should you require a tilt wand, we can manufacture it, but we don’t recommend it. 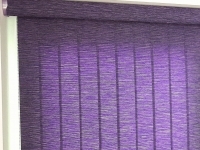 Split controls will have the tilt control cords on the left hand side, and the pull cords on the right hand side. 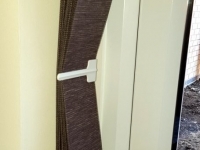 Reverse controls will have the tilt control cords on the right hand side, and the pull cords on the left hand side. 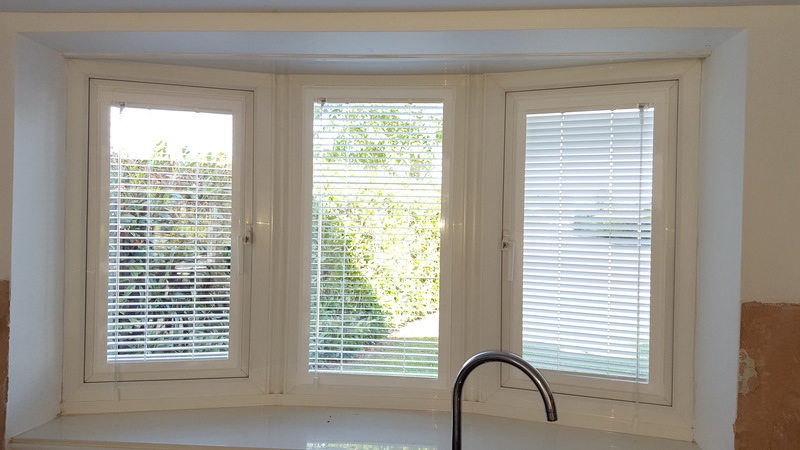 Both the pull cords and tilt control cords will be positioned on the left hand side of the blind. 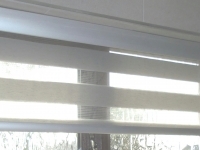 Both the pull cords and tilt control cords will be positioned on the right hand side of the blind. 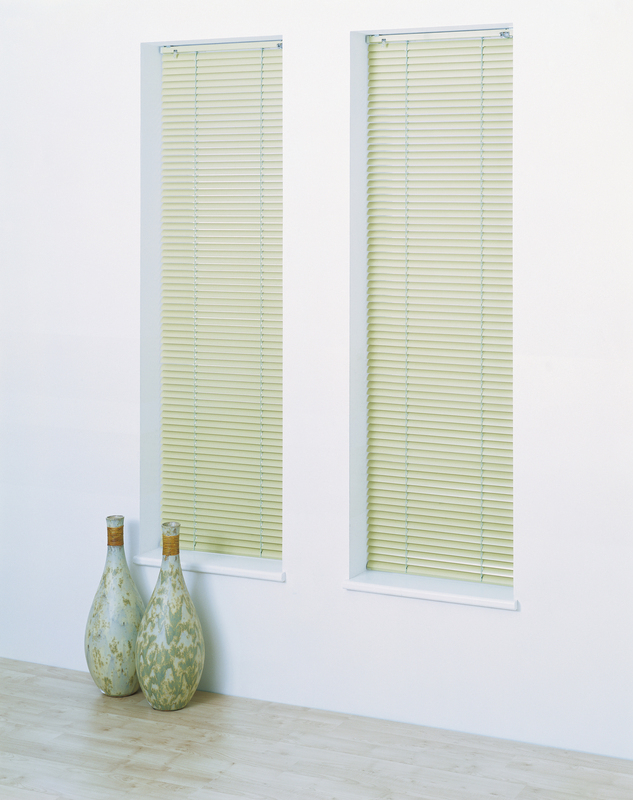 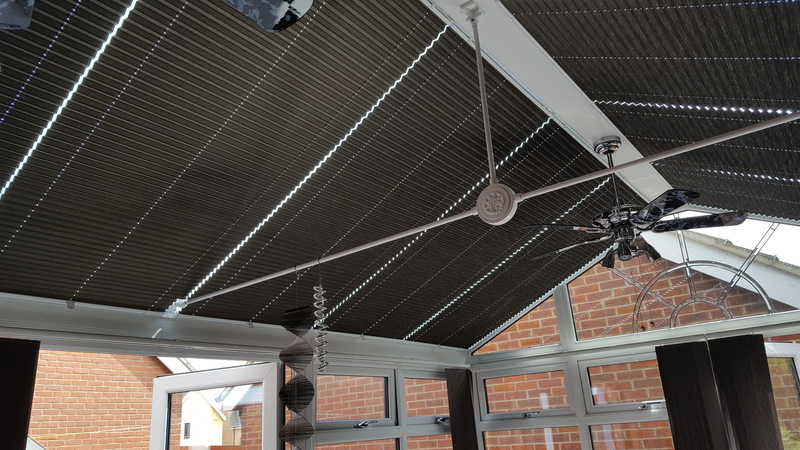 The Uniwand control mechanism is available fits only on 16/25mm slats width as an option at an additional cost. 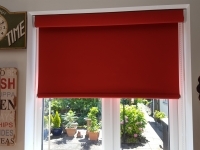 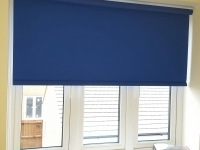 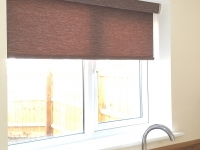 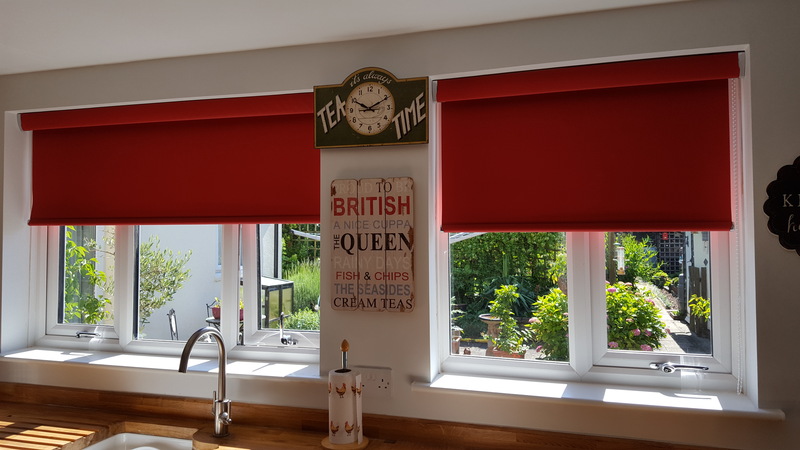 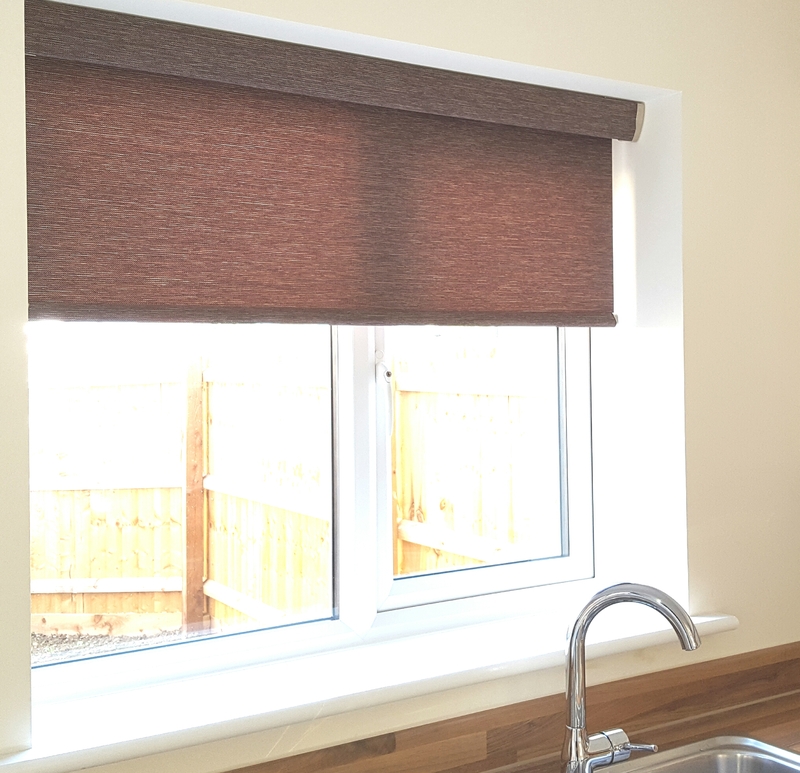 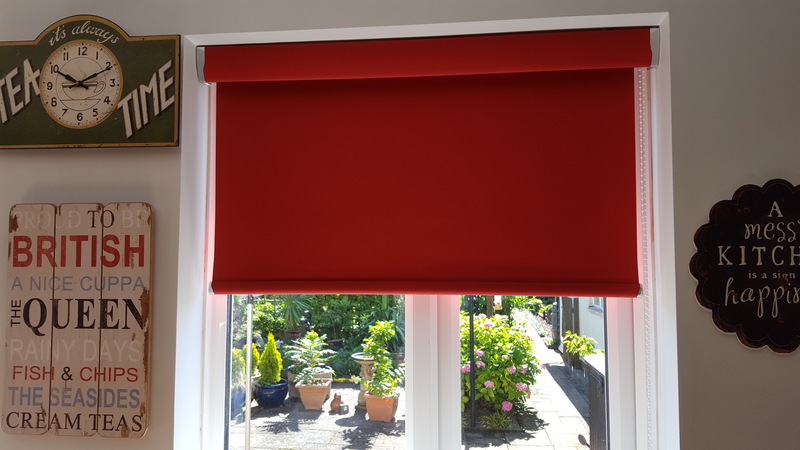 It provides a neat single want control mechanism to blind lift, lower and tilt, which can be fitted on the left or right of the blind no need of pulling left or right as it work which ever way you pull it come with movable cord tidy on the wand. 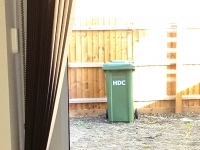 Universal Brackets – A U-shaped bracket suitable for face or top fixing only. 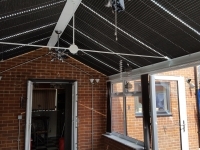 An end fixing white metal box bracket is also available, but not recommended for standard installations. 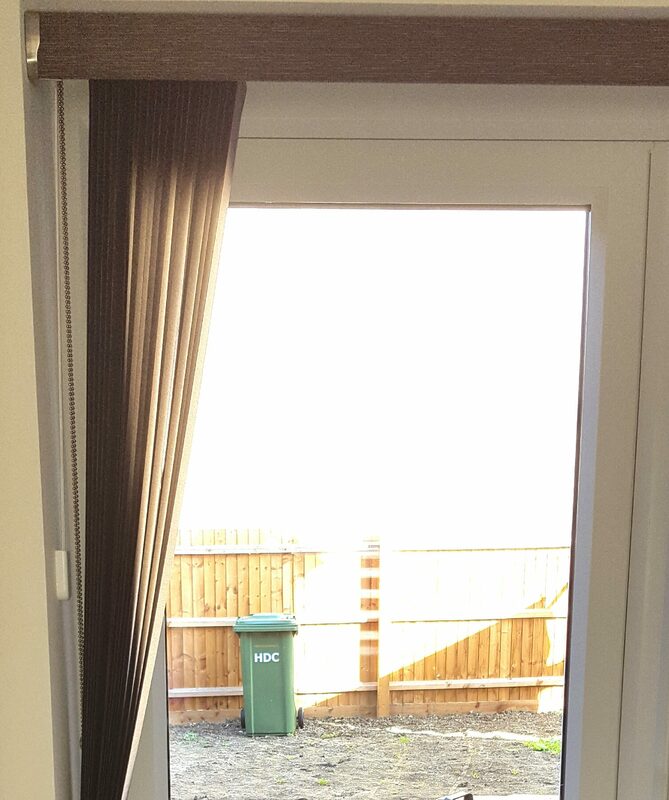 Holds down bottom rail by means of bins in the endcaps, stabilising the blind on a door or window when opened. 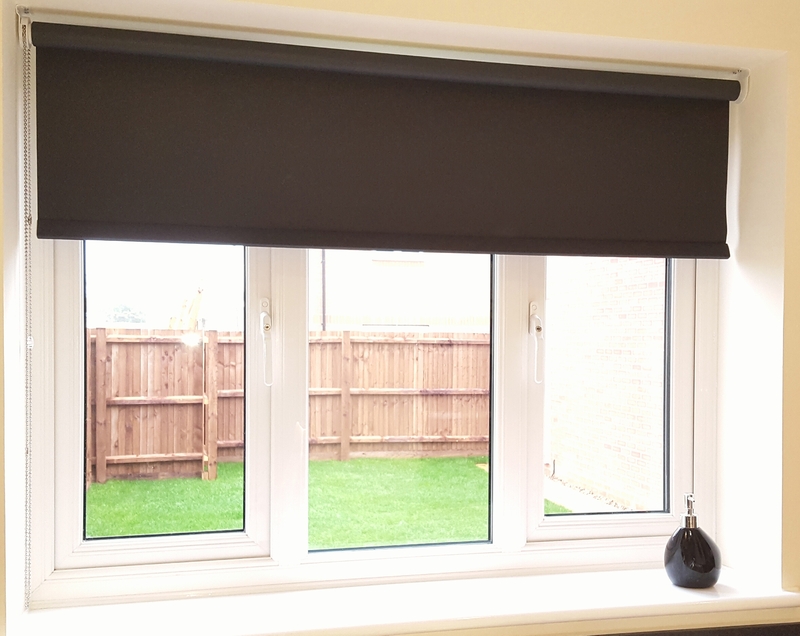 The Sovereign System has a U shaped headrail (25mm width x 24mm depth), which supports both 16mm and 25mm slat and a closed bottom rail. 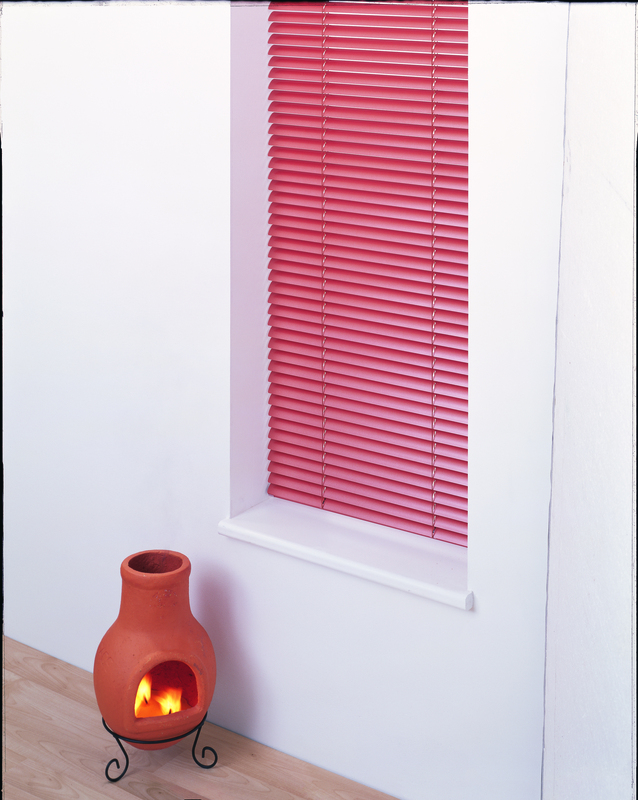 Rail, cord and ladder colour is co-ordinated with your chosen slat colour. 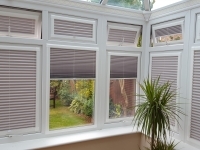 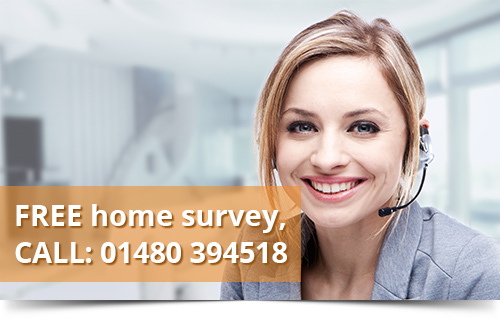 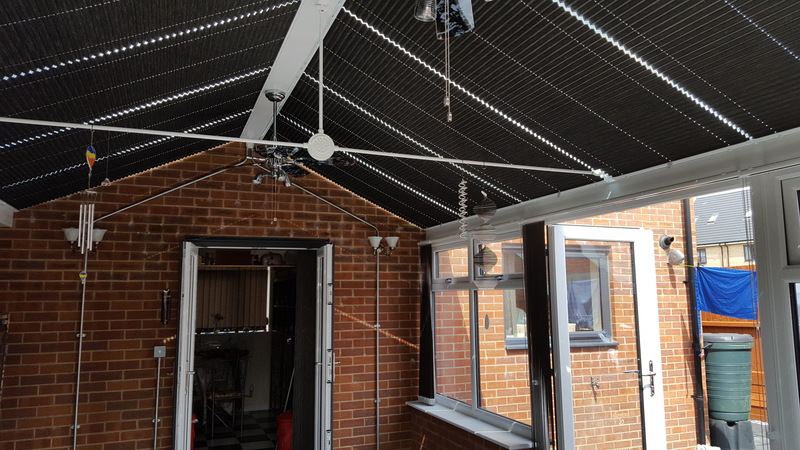 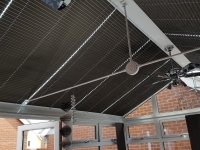 Usually fitted to the Pvc frame of the conservatory, and projected forward on special brackets to clear the window handles.